Join us in our Home of Hospitality and experience a living room of faith through our At Home with… workshops. Pupils will receive a traditional welcome from a faith representative, learn greetings and experience hospitality traditions. 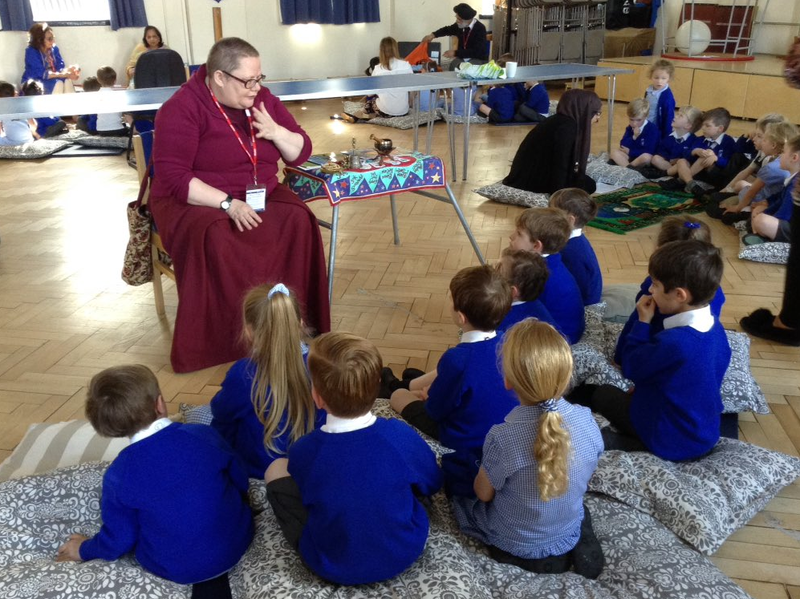 Our interactive and bespoke workshops are designed to engage pupils with key elements of each faith, as lived out within home. They are tailored to the age and needs of pupils, from Key Stage 1 to A Level students. Our popular GCSE/A Level workshops can be adapted to the specifications of different exam boards and include interactive activities and explorations to increase knowledge and understanding of key themes. 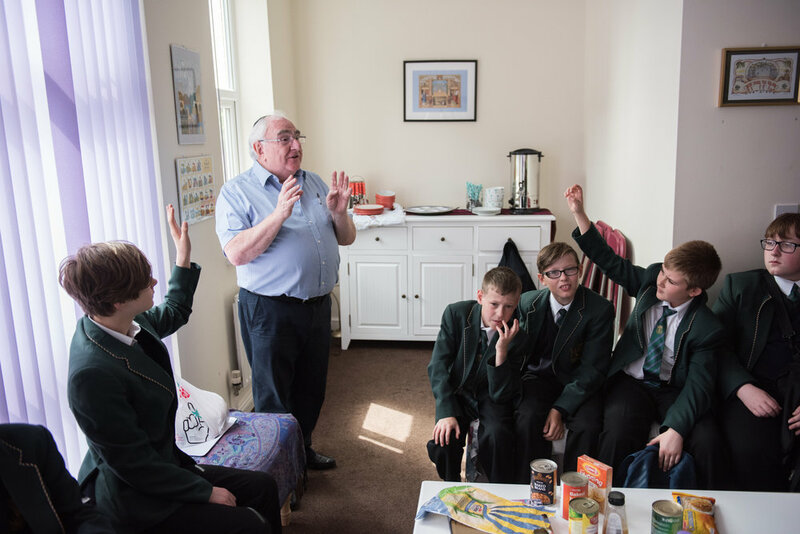 Our At home with… workshops currently include Global Christianity, Islam and Judaism. The living rooms are excellently resourced and provide pupils with a safe and secure learning environment. We are currently developing living rooms for Buddhism, Hinduism and Sikhism. Each session lasts for 1 hour 30 minutes and consists of two 45-minute workshops running simultaneously. Pupils are split into two groups for the workshops and then swap over. 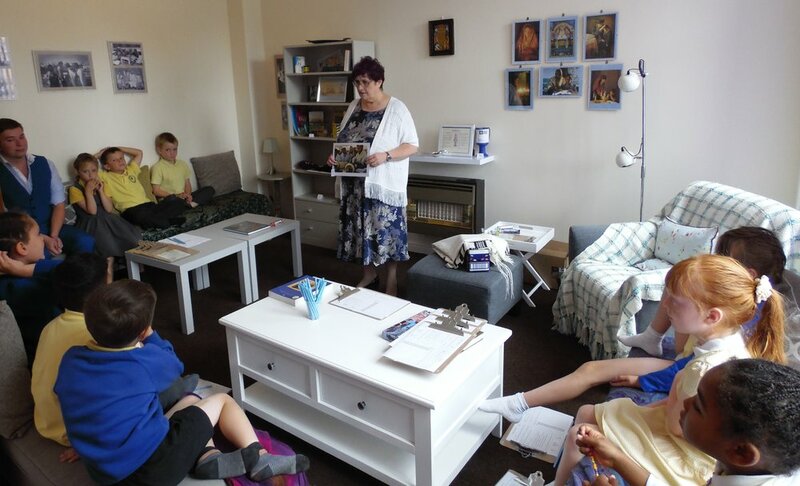 For each ‘living room’ workshop, a volunteer, who belongs to that faith, and who can relate to pupils of all ages and abilities, conducts the workshop. Pupils are given the opportunity to ask open and relevant questions which they can prepare prior to the workshops. This enables the learning experience to be meaningful and on-going. These sessions are designed to support the RE, Citizenship, SMSC and British Values agenda. £3.50 per pupil (£90 minimum charge) – 1 hour 30 minutes per class. Each session can accommodate up to 30 pupils, plus accompanying adults. Please contact Hinnah Heydari for bookings and further information on: hinnah.heydari@community-spirit.org.uk / 0151 709 3171. "I really recommend it to anyone wanting to explore living faiths in a comfortable and welcoming environment. We did workshops on Christianity (in an Ethiopian) home, Kosher kitchen, Jewish home and on Prejudice and discrimination about Islam. I thoroughly recommend it to anyone looking to take their children on a meaningful and purposeful visit to explore how different faiths are lived today! I'm definitely going back!" - Woodchurch High School. “This was an excellent workshop – informative and enjoyable. I hope we can have it again next year. Thank you” - Banks Road Primary. “A really unique workshop that allows children to understand how people worship within their own homes by visiting a ‘living room’ of faith. 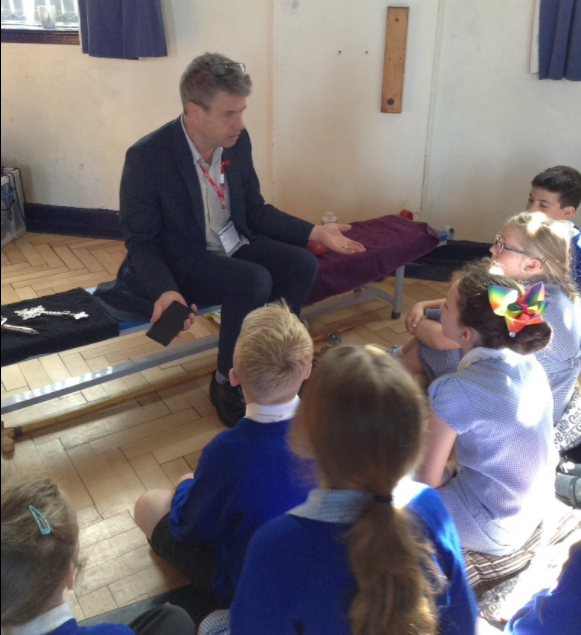 These are excellent workshops for those looking to fulfill British Values and Citizenship aspects of the Curriculum” - Wavertree Primary School. 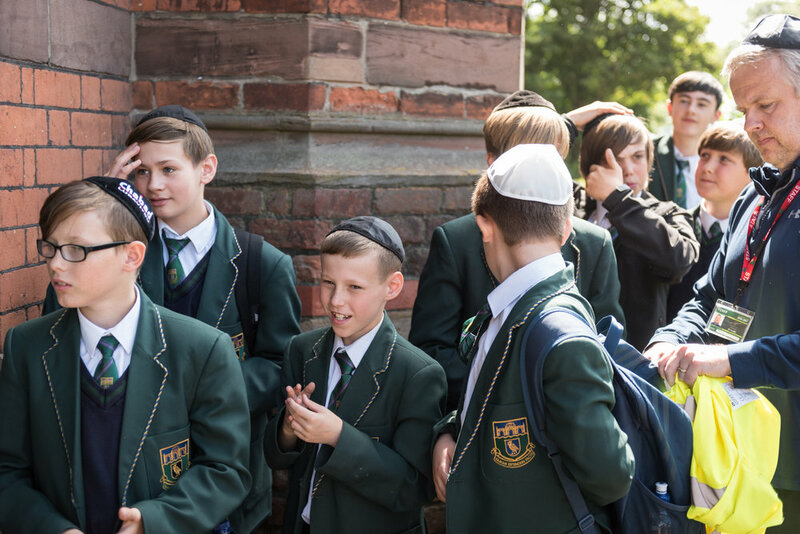 “This was a very well run and organised event which really helped our students to develop their understanding and appreciation of different faiths” - Ellesmere Port Catholic High. “Enjoyed by all. Very informative, interesting, great surroundings, lovely teachers. Thank you very much’ - Windsor Primary School. “I honestly believe this is the best trip I have ever been on. The sessions were planned brilliantly and really help to boost the confidence of our pupils. The staff were all absolutely amazing and went above and beyond. We cannot wait four next session’ - The Heath. · Ask questions in a relaxed and open small grouped environment. 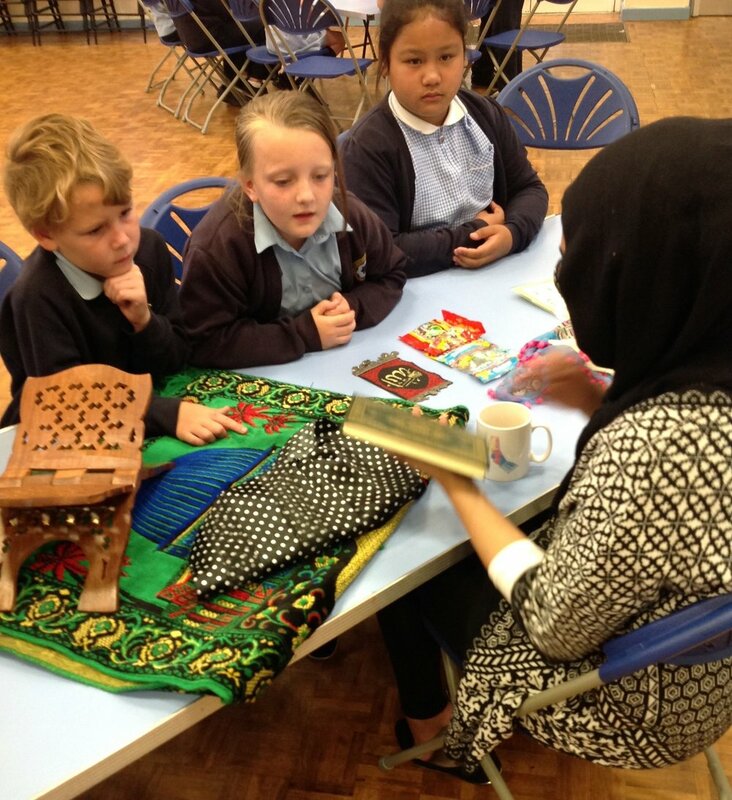 Pupils engage with up to four different faith representatives using a carousel system. Each representative uses personal artefacts to bring their faith to life. This workshop can be delivered to single classes or entire year groups. The At Home with… and Faith Encounters leaflets can be downloaded via our ‘Downloads’ tab.